Everyone knows that relations between North Korea and the U.S. have been worse than usual recently. While many people living in South Korea don’t really feel this extra tension, to people outside the country, it can seem much more dangerous. This means that people have been concerned about how safe it will be to visit the Olympics. 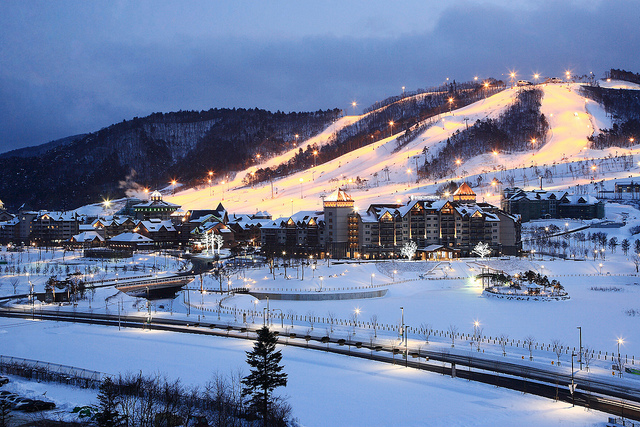 Addressing these concerns, Lee Hee-beom, president of the Olympic committee, has stated that visitors to the Pyeongchang Winter Olympics will be safe. “We know that the world is watching the current geopolitical situation on the Korean peninsula,” he said. “We continue to work very closely with all the relevant authorities and stakeholders to ensure we can deliver a safe and secure games for everyone involved." He made the announcement while in Athens, the home of the Olympics, at a rehearsal for the flame-lighting ceremony. During the ceremony, Korea soccer player Park Ji-sung will be one of the torchbearers. In other news during the same meeting, Lee confirmed that all the venues and required infrastructure have been completed and will be fully operational by December. If you want to attend the Olympics in PyeongChang, there are still tickets available at their official website, here.